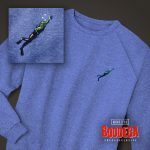 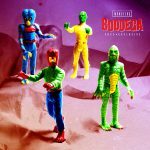 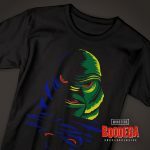 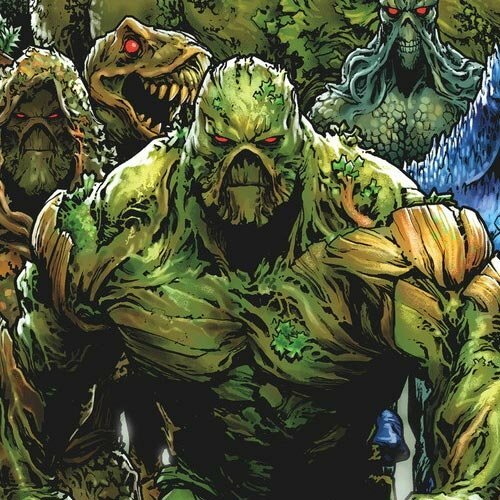 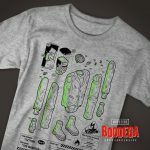 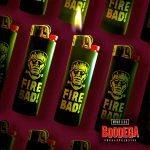 As San Diego Comic-Con attendees know, every summer Super7 makes their location a must-stop shopping experience, and this year is certainly no exception, as Super7 has teamed up with Universal Monsters for a "Boodega Monstore" honoring the iconic creatures of Universal's classic monster movies. 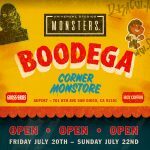 Taking place at the San Diego Super7 Store (located at 701 8th Avenue SD California 92101) from July 20th–22nd, Super7's "Boodega Monstore" collaboration with Universal Monsters will include soda, lighters, shoes, shirts, ReAction figures, signed and numbered prints from artist Ed Repka, and more. 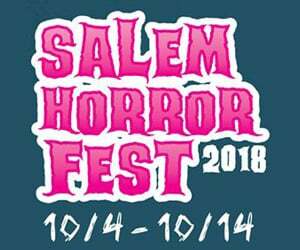 Read on for additional details and images, and be sure to check here for all of our Comic-Con 2018 coverage! 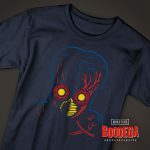 From Super7: "It's alive! 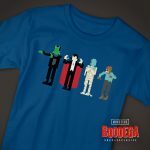 Super7 is beyond stoked to launch our collaboration with the legendary Universal Monsters with this special event! 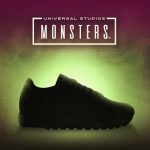 The abomination begins after sunset on Comic-Con Friday with the opening of the Universal Monsters Boodega Monstore! 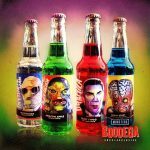 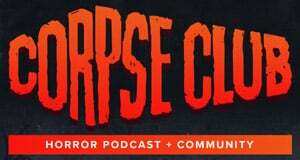 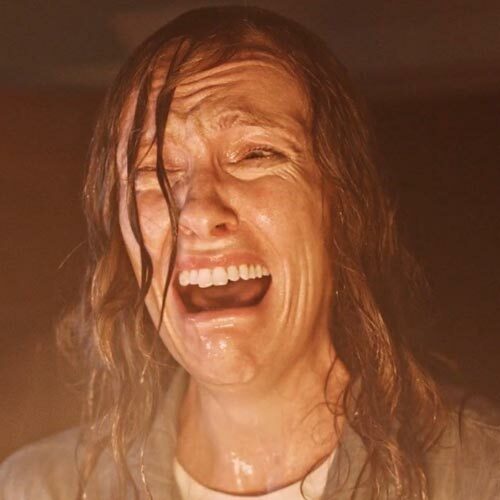 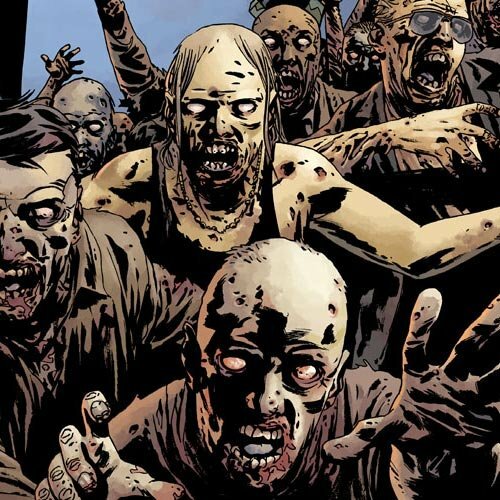 The pop-up shop will be haunted by Super7 x Universal Monsters exclusives and spine-tingling special things created especially for this horrifying event."